Head’s Up! Mark your calendars! Come and join us for June’s Tweetup at Trattoria Marcella! 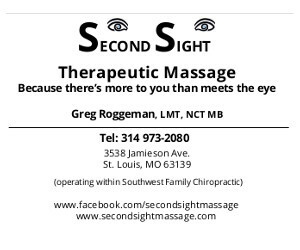 If you’ve never been there before, here is the perfect opportunity for you to check it out. Tweetup’s (Happy Hours) are fun, social events where you have the opportunity to meet other Lindenwood Park neighbors, get to know your Alderman and Neighborhood Improvement Specialist and sample food and drinks from our local restaurants. Lots of new friendships have been made. There is no formal “program”. It’s just a chance to meet new people, bring friends, and socialize. Our aim with a Tweetup is to encourage people to visit our local restaurants and to meet new people which will help build a strong and friendly neighborhood. 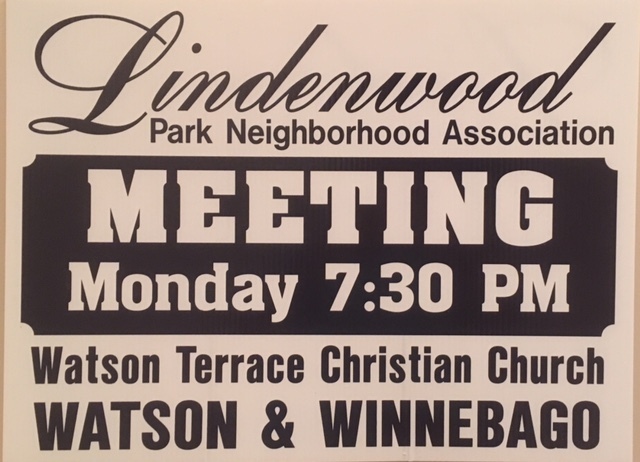 Please contact tweetup@lindenwoodpark.org if you have any questions. All are welcome. Hope to see you there! Come and join us for our October Tweetup on October 28th from 5.30pm – 7.30pm at 3500 Winehaus! Thursday, October 16, 2014 | Comments Off on Come and join us for our October Tweetup on October 28th from 5.30pm – 7.30pm at 3500 Winehaus!